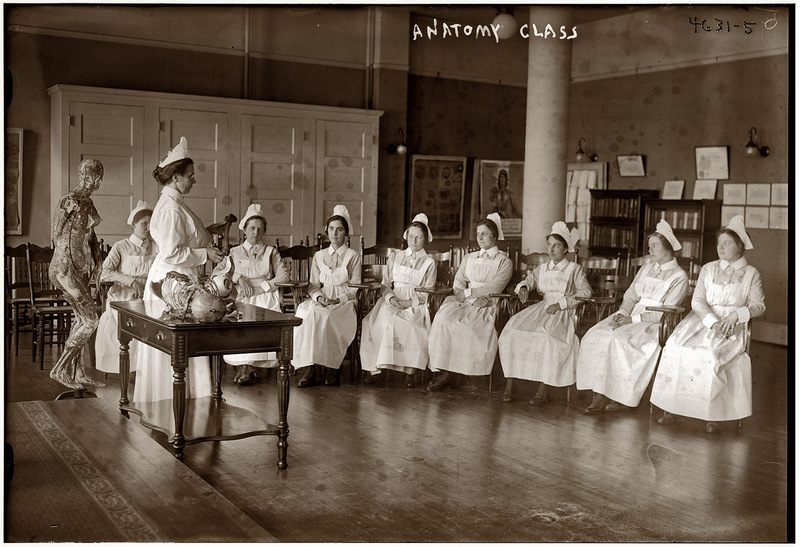 Anatomy Class circa 1905, George Grantham Bain Collection, as found on Shorpy. 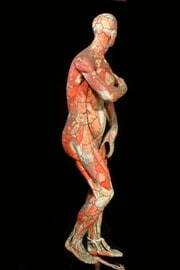 Click on the image to see much larger, more detailed image; note especially the demure Auzoux female anatomical model to the left; you can see a color version of it here. More on Auzoux and his work here; Via Turn of the Century blog.